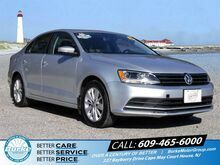 When you’re on the hunt for a pre-owned Volkswagen, don’t miss out on deals from Burke Volkswagen of Cape May. 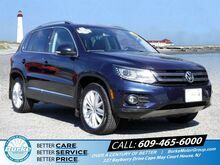 Our used Volkswagen dealership in NJ offers unbeatable values on premium-quality certified pre-owned and used vehicles. It’s Better at Burke because you will experience above-average customer service that caters to your needs each time you visit our showroom, whether you come from Galloway or Wildwood. Explore all of the pre-owned Volkswagen vehicles at Burke Volkswagen or contact us at (855) 459-9657 for more information.